A total bike overhaul can be overwhelming, so start by making a simple bike-related goal. 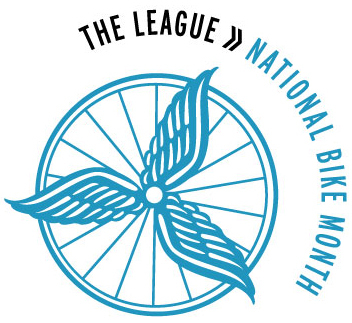 Seeing as it is Bike to Work Week, this is the perfect week to give it a try! 1) Set an attainable bike goal. – Bike at least once a week. – Train to do a 25-mile bike ride. – Try biking to work once. I know my husband won’t bike all trips under three miles, so one of my stipulations is that driving is acceptable if we are going somewhere together and he refuses to bike with me. Don’t make stipulations too general or you’ll fall back on it more than you need (i.e. the stipulation “unless I don’t feel like it” won’t get you very far). Find a friend, find a group, start a blog (ahem). Do whatever you need to do to make sure you’re accountable to your goal. Want to Bike to Work?